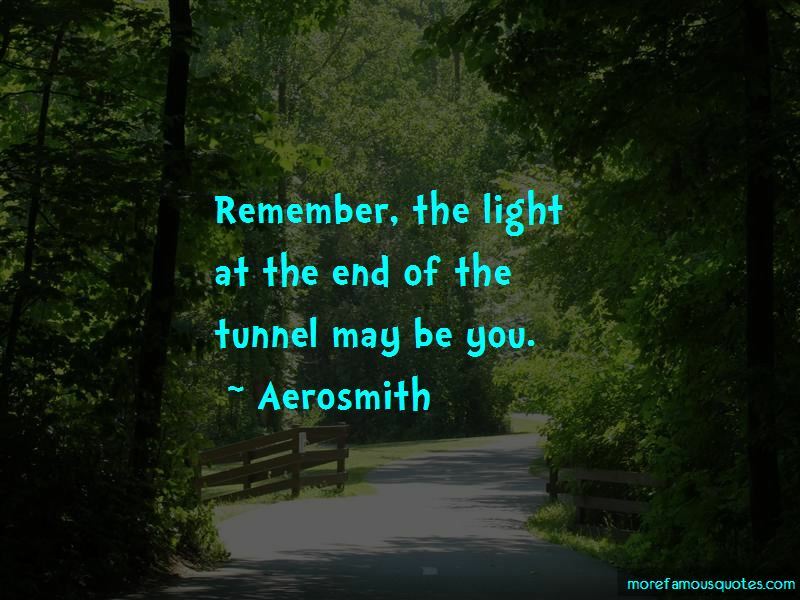 Enjoy the top 4 famous quotes, sayings and quotations by Aerosmith. 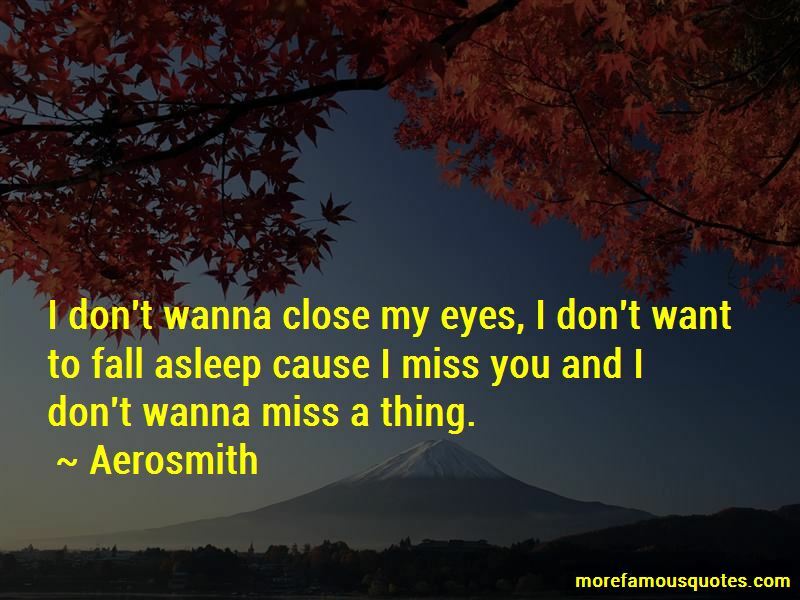 I don't wanna close my eyes, I don't want to fall asleep cause I miss you and I don't wanna miss a thing. 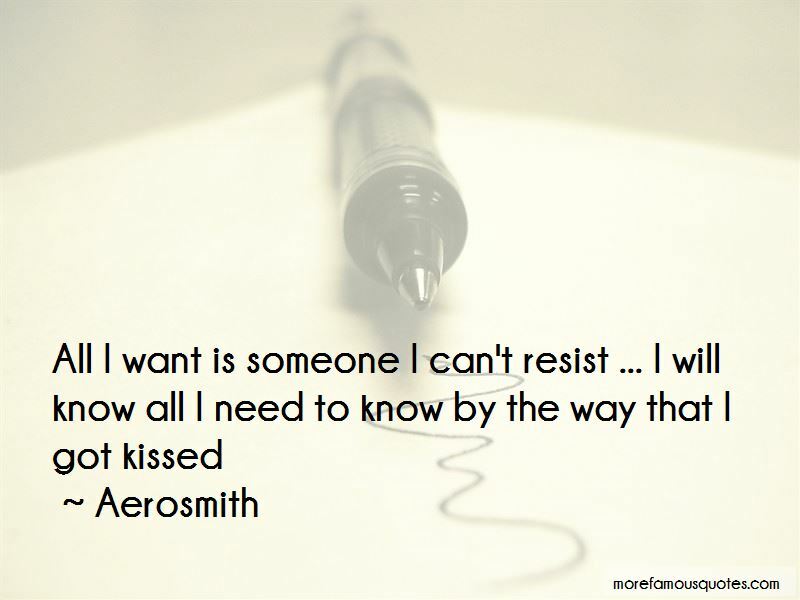 Want to see more pictures of Aerosmith quotes? 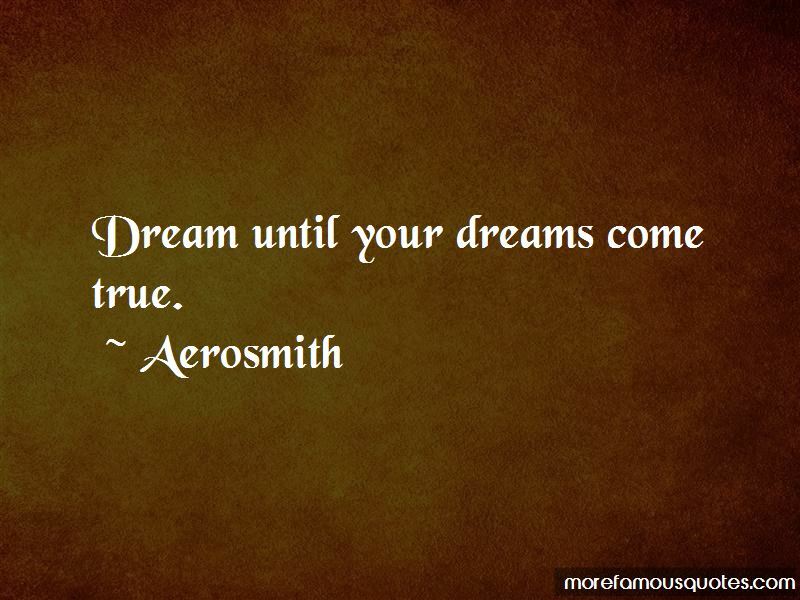 Click on image of Aerosmith quotes to view full size.